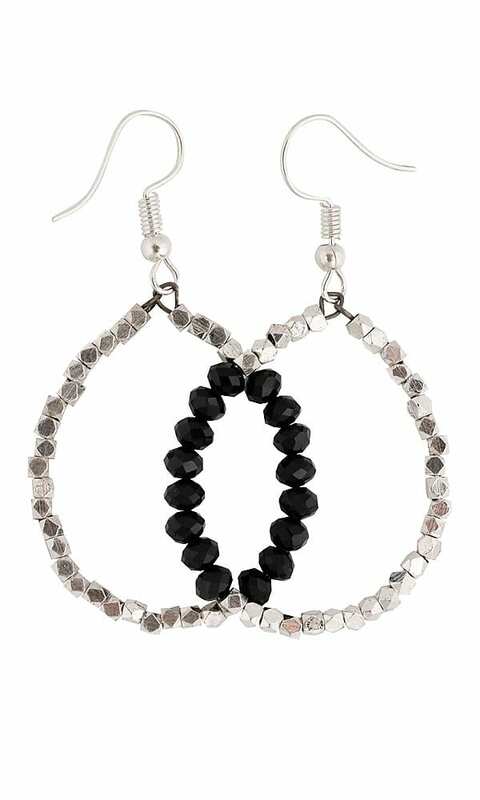 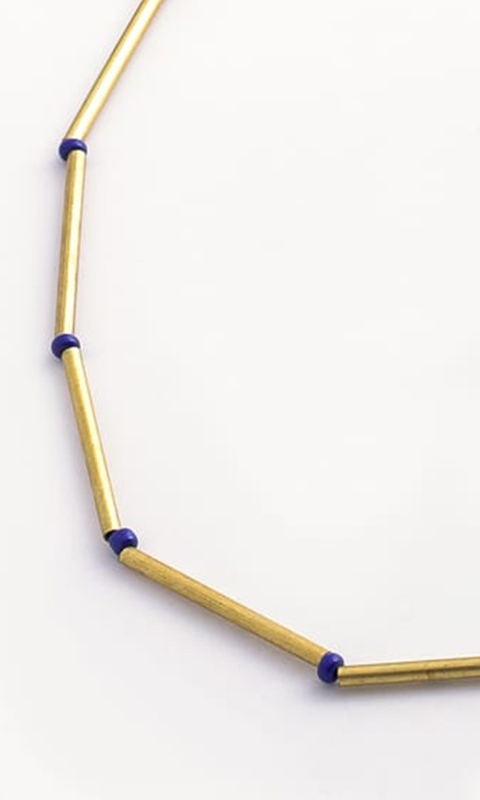 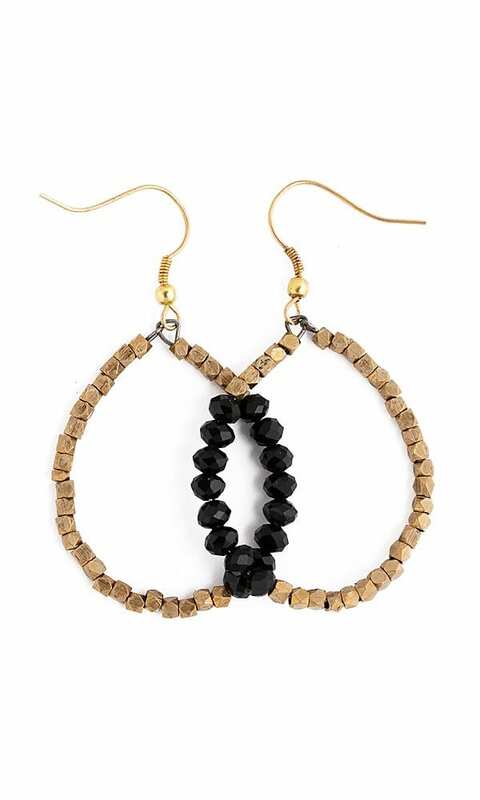 Doli Earrings are made of two beaded ellipse hoops. 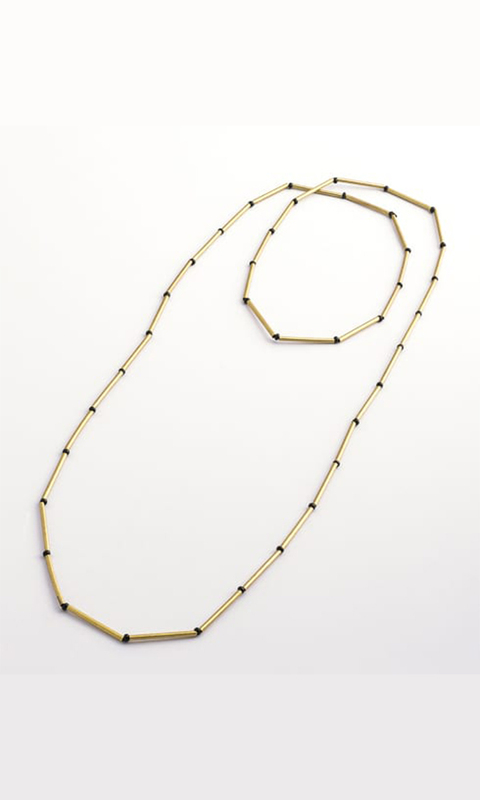 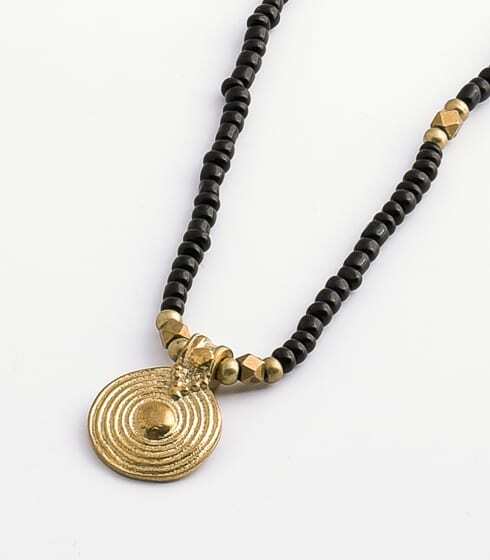 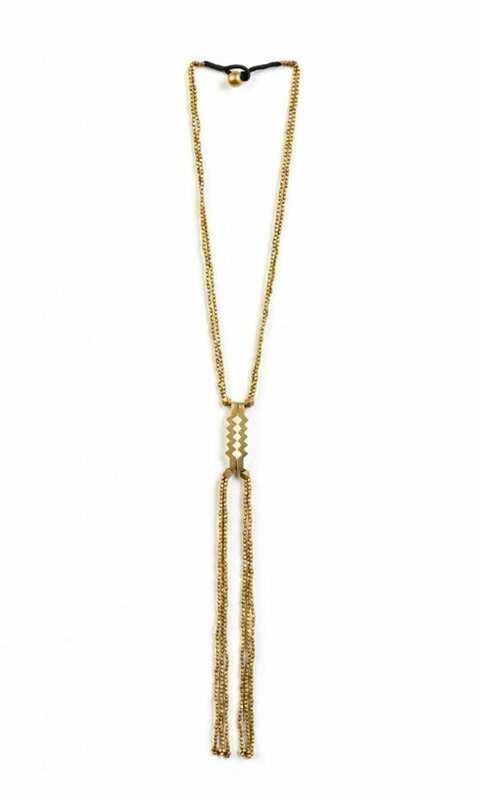 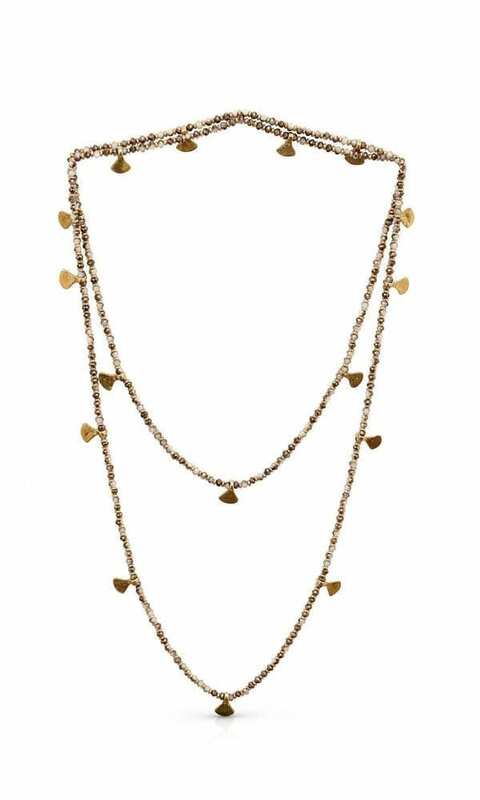 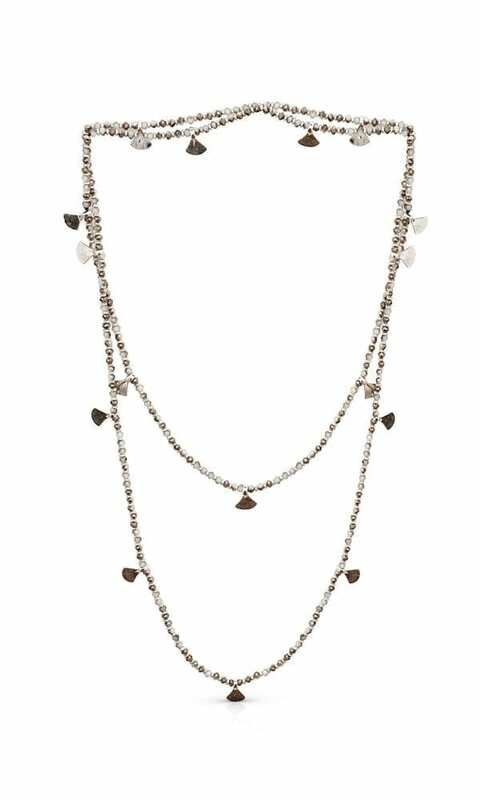 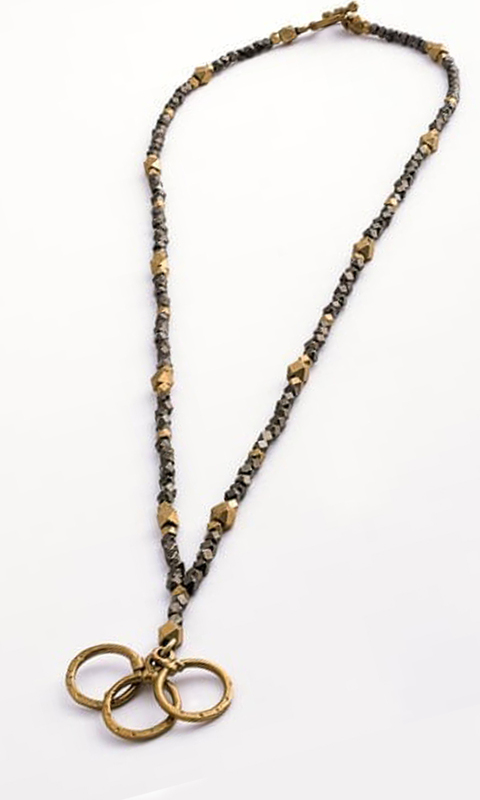 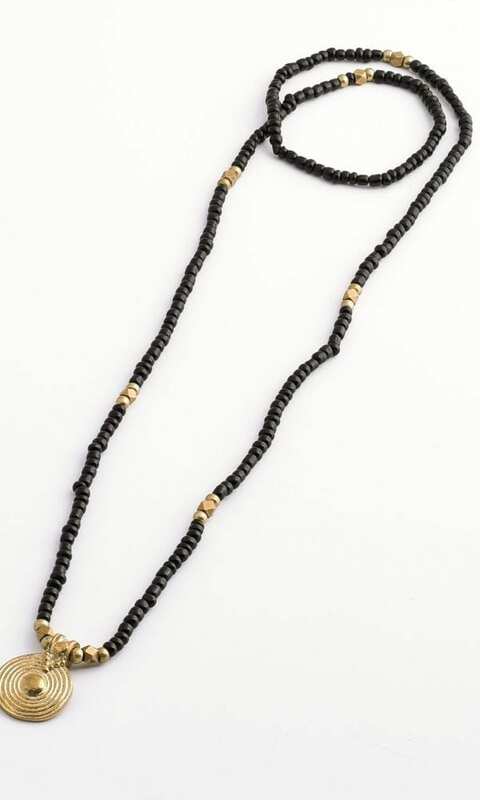 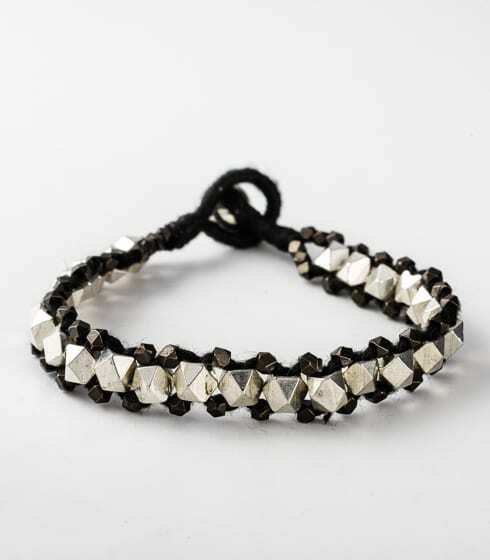 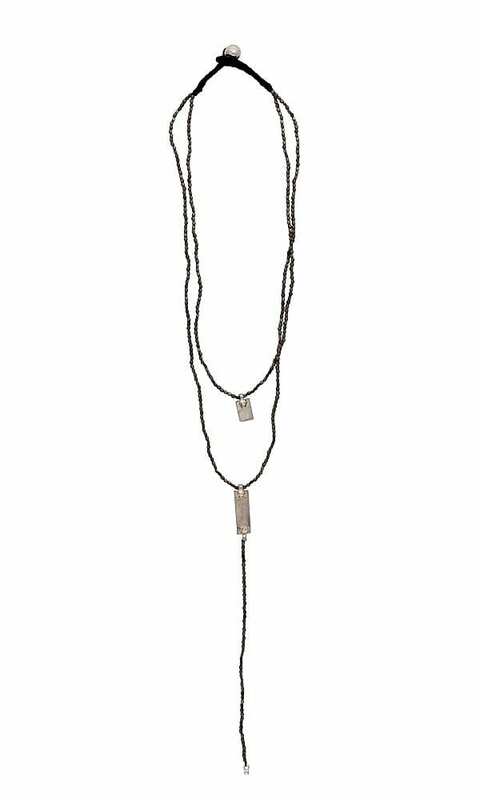 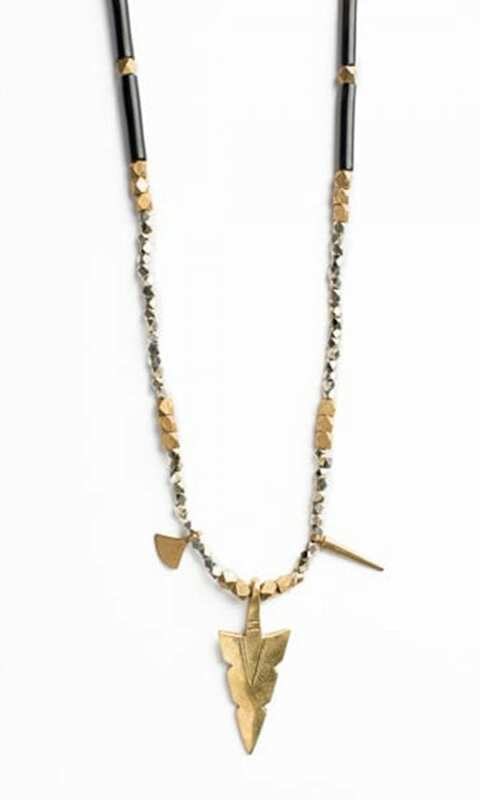 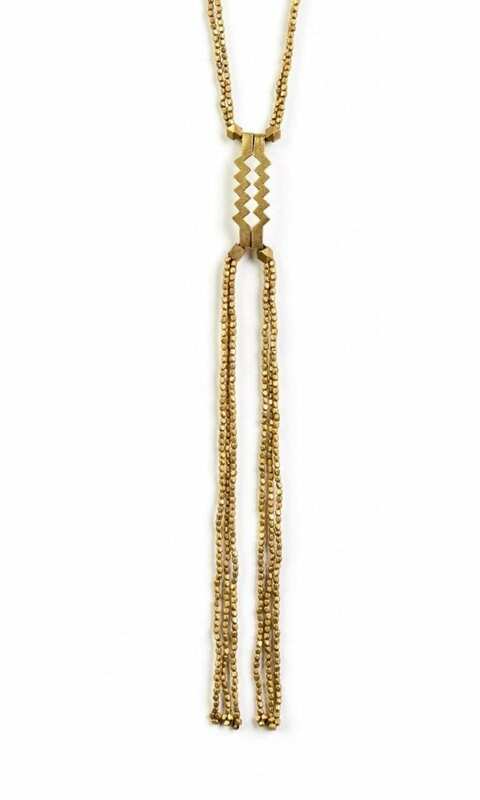 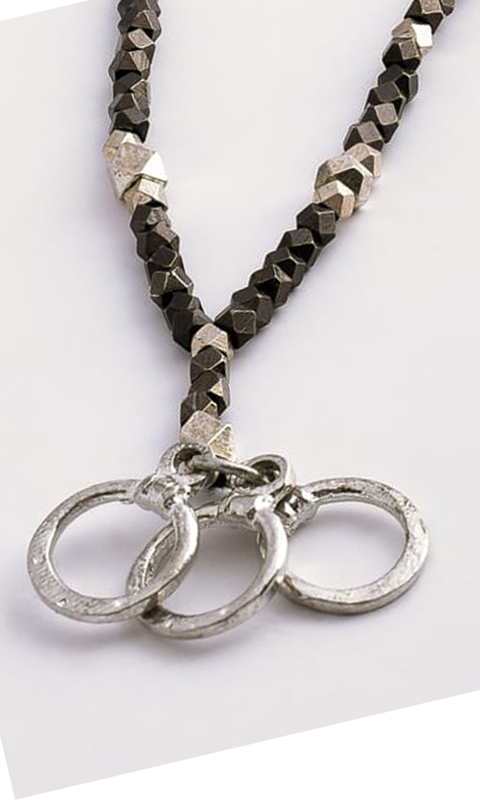 A combination of brass and glass beads creates an elegant statement piece you can wear all day long as a bold addition to a casual look or a classic addition to a black evening dress. 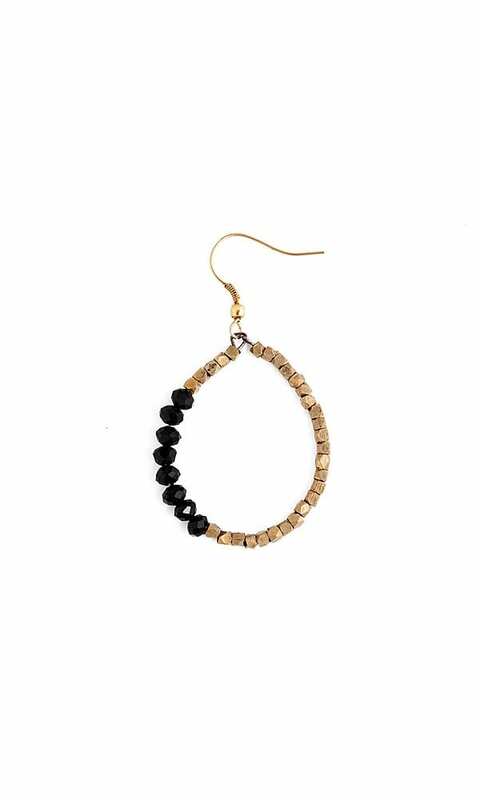 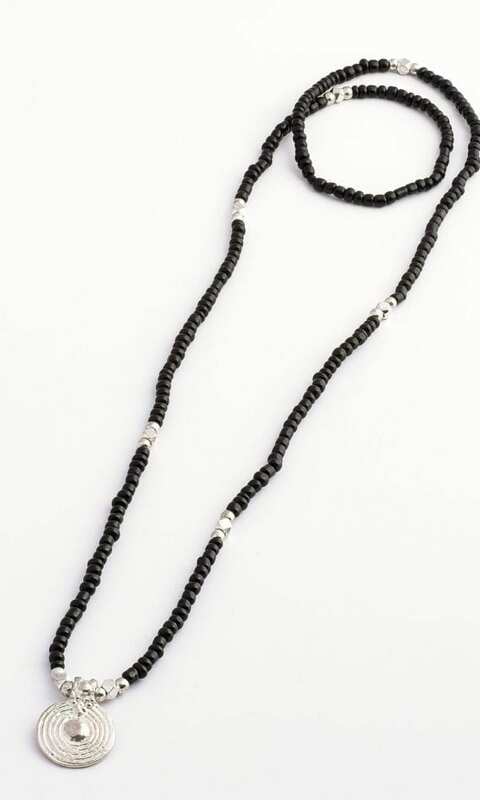 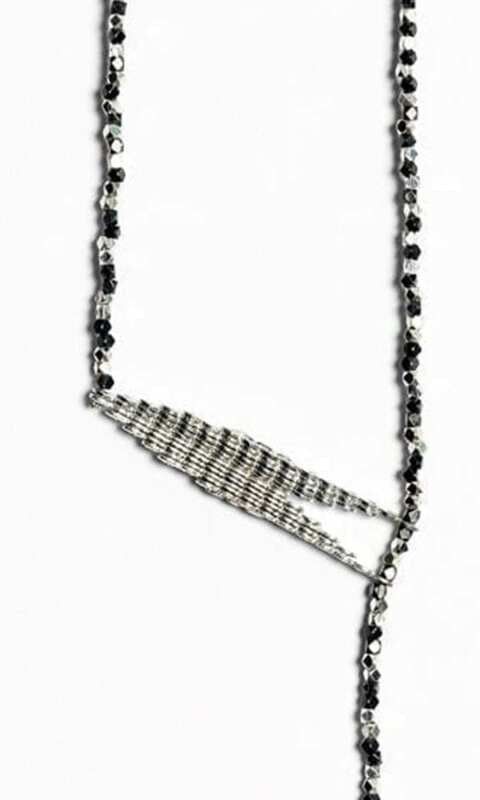 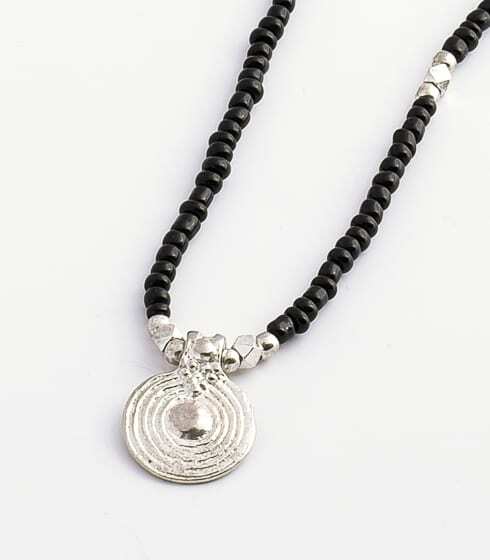 Doli earings are available in two color combinations: gold-tone brass beads and black glass beads, silver plated brass beads and black glass beads.